Home / News / Mugs Now Available! 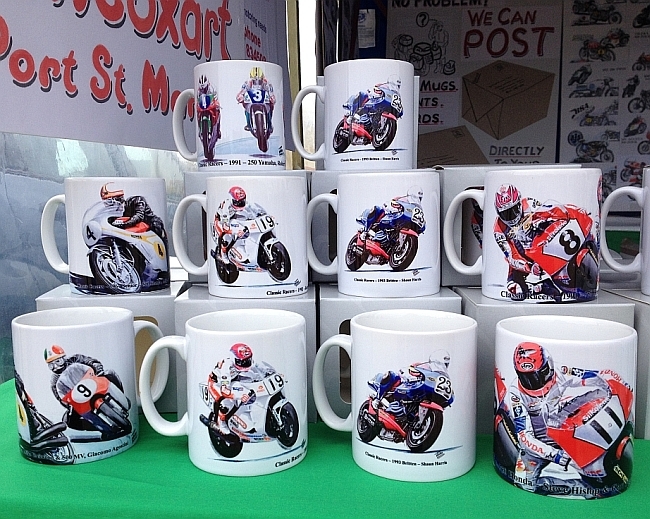 You’ve seen them on our trade stand and maybe in a couple of other places but we’re very pleased to announce that Hancox Art mugs are now available to buy from our online store! Previous post: New Artwork Available Now!